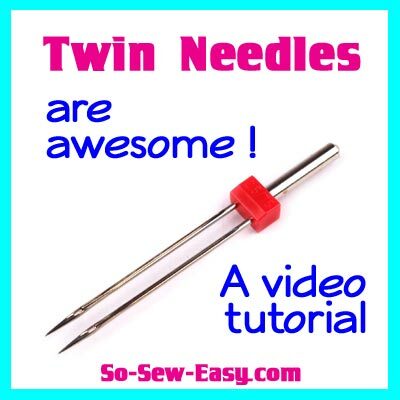 Learn how to use a twin needle for a professional finish. A video tutorial for hems, cuffs, necklines, and decorative stitches. Next Post A Custom Order- Is it a Hit or Miss? Thank you! Merry Christmas to you & Happy New Year!